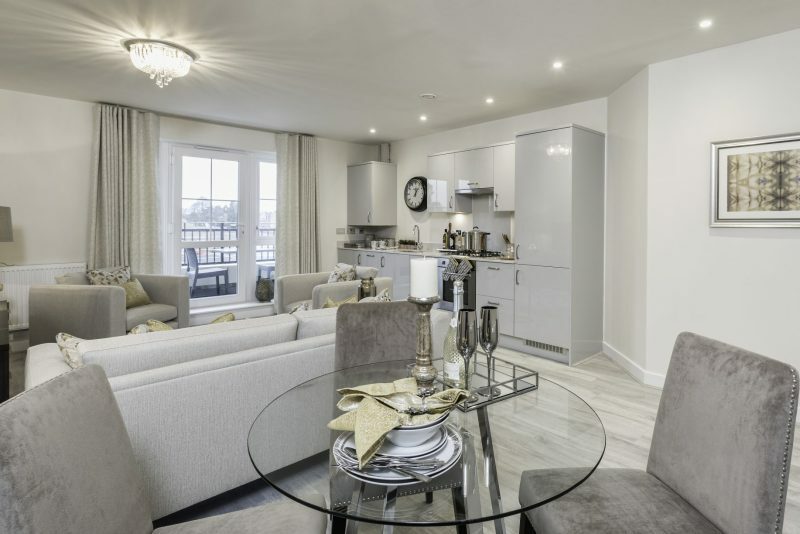 Jubilee Meadows is a truly stunning collection of townhouses and apartments in the picturesque village of Hersham. With Walton-on-Thames on your doorstep the two towns provide residents with a choice of quality leisure facilities, cafes, restaurants and schools all supported by excellent road and rail links to London and the wider region. Visit our 2 & 4 bedroom show homes today. This development offers a sense of City living, without being in the City. The bright lights and employment of London are just a train ride away and yet this development offers commuters a convenient and welcome retreat whenever it is needed. Hersham is a charming village in the idyllic countryside of Surrey. Beautiful landscapes and open areas provide an idyllic backdrop to life in Hersham; its position on the River Mole provides wonderful riverside walks, complemented by the Hersham Green, the community’s local gathering point for various events throughout the summer months. The commuter-friendly links into neighbouring towns and cities, impressive selection of nearby schools, and access to rolling countryside all make Hersham an ideal place to call home.